You can be one of the first to pre-order Westlife’s new single ‘Lighthouse’ by using the new TEXT pre-order service. 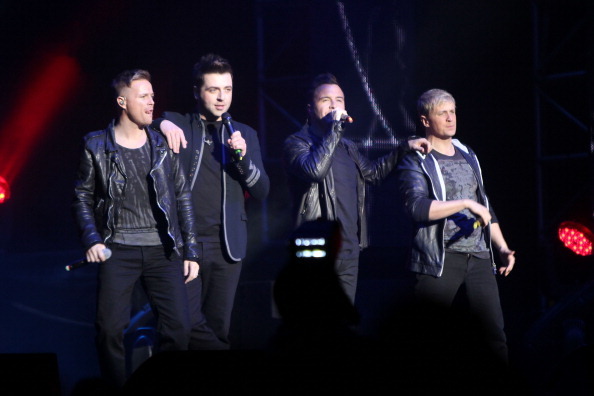 Simply text WESTLIFE to 80115 from your mobile phone to pre-order the single now! Please note: This service is only open to users in England and is not compatible with Apple iPhone handsets.